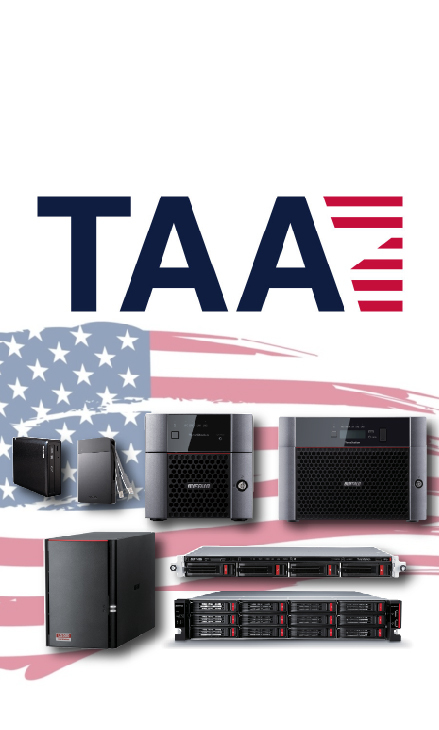 to see the full list of Buffalo Americas TAA Compliant products. 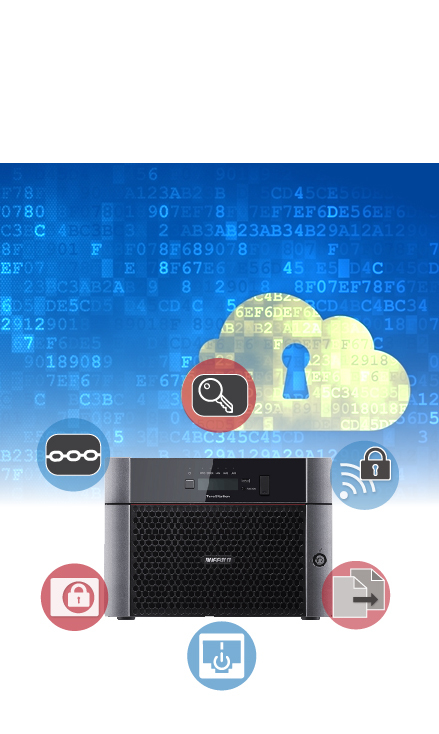 Discover the best cloud solution for you and avoid slow transfers, unsecure data, and more. See how the multiple layers of physical and digital security built into our solutions can help you protect your business. 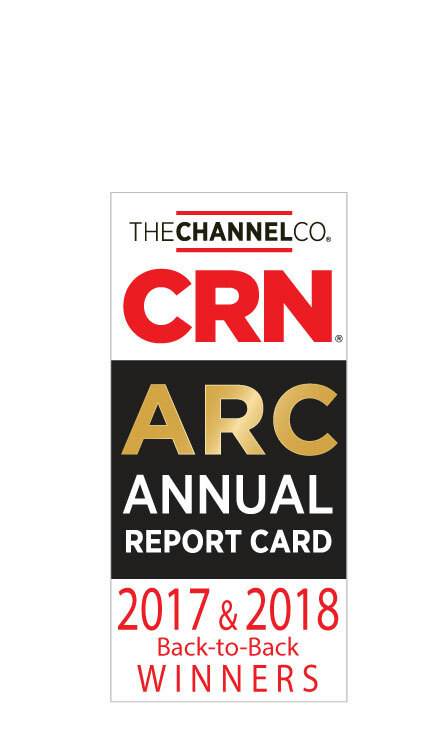 Thank You for Voting Buffalo #1 overall SMB External Storage Hardware in the 2018 CRN Annual Report Card! 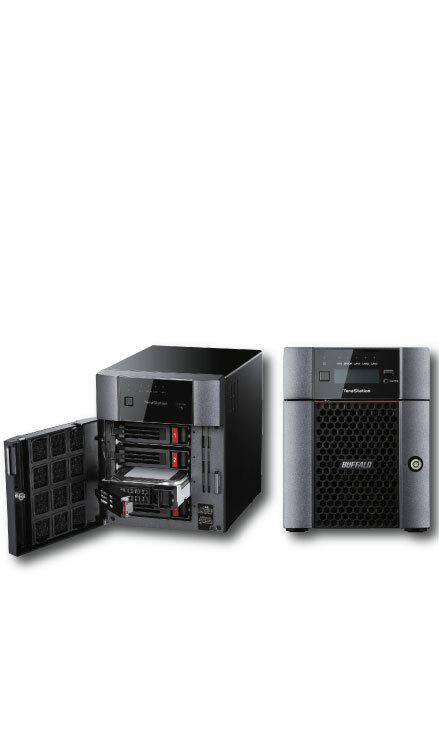 Our TeraStation™ storage solutions are purpose built to provide storage solutions for today's & tomorrow's business demands. 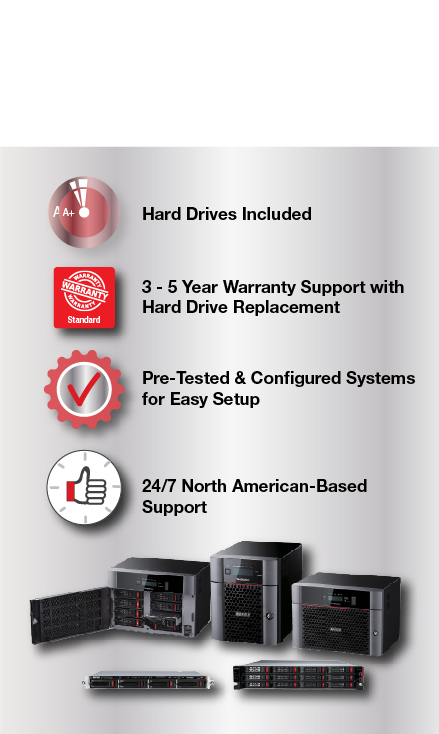 Our LinkStation™ devices were designed to be the definitive data hub and personal Cloud for users while at home and away. 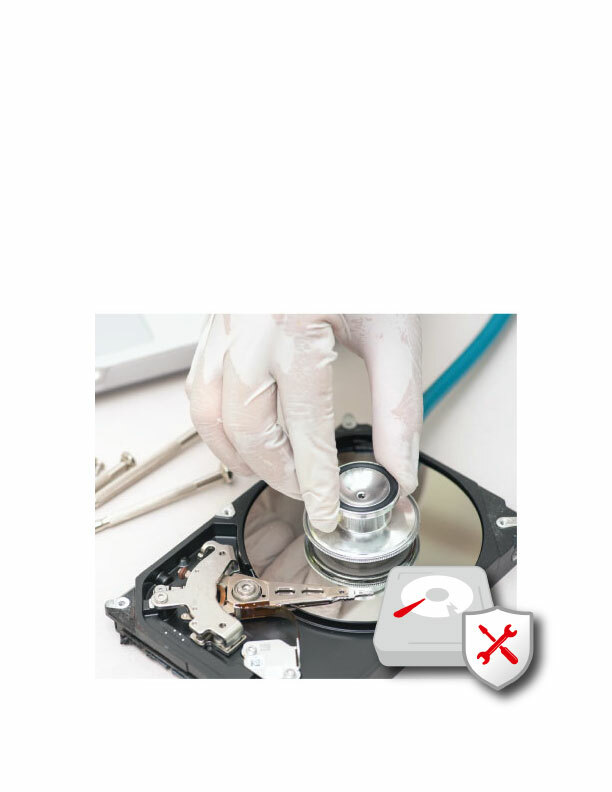 Buffalo data recovery offers fast, reliable and secure service with free evaluation and no shipping fee. 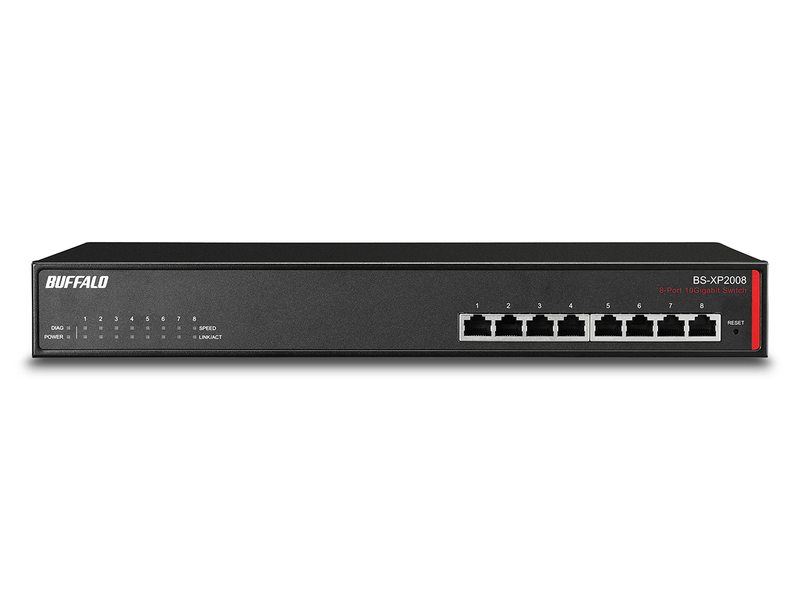 Our Multi-Gigabit Switches provide a cost-effective & reliable way to upgrade your small business network. 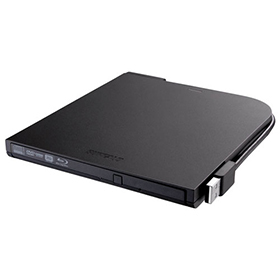 Our MediaStation™ external optical drives are ideal for periodic backup and archiving of data on Blu-ray, DVD and CD, and are compatible with PC and Mac computers. 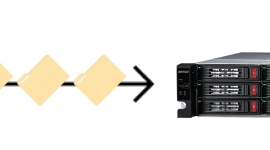 In this video, Melinda will walk you through the quick and easy steps on integrating your TeraStation to an Amazon S3 cloud. "I was so excited when I learned they consolidated all these features into one box, and made this nice and simple. 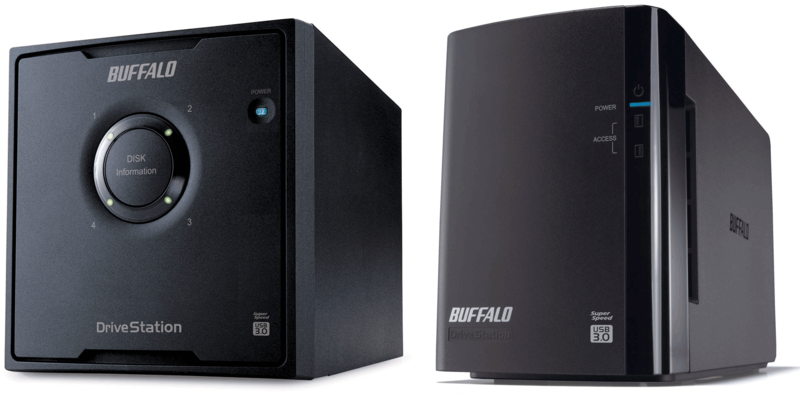 That's why I immediately bought one and started using it." I love this little guy. 7200 rpm that doesn't require an additional power supply is perfect for my Macbook Pro. I'm running multiple Windows virtual machines from it and have had no issues with the data, speed, etc.